Want to uniquely dress up your little girls for Valentine's? 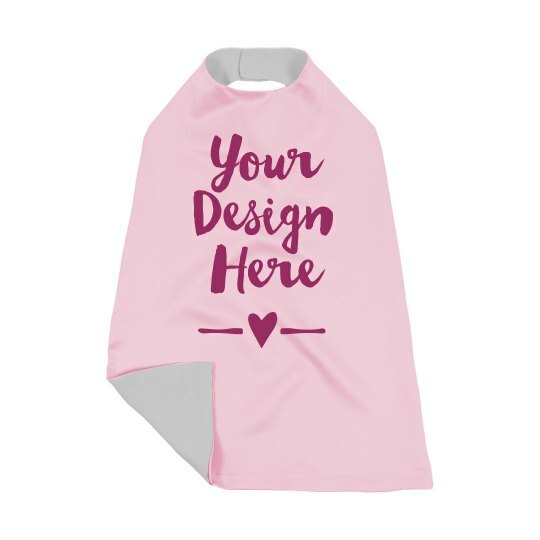 Let her wear this pinky cape on and customize it with phrases suitable for Hearts Day! You may also add her name on it to make it more personalized! Make this day memorable for her and let her keep this cape until she grows up to reminisce her happiest Valentine's as a kid.